They are optimized for Facebook’s 960 pixels on the longest side, but can be reduced if your blog is smaller.Whether you are displaying before and after examples, two side by side, or just single photos, they will look better and protect your photos instantly. – These actions size your photos to the ideal dimensions (960 px on longest side) for Facebook, but may be used for uploading to other websites and photo sharing sites on the Internet. – Five layout choices that resize and prepare your image for Facebook: single image preparation, two double image layouts, and two before and after double image layouts. – Each resizing action instantly applies your branding or logo, just move to the desired location and adjust the size and opacity. – Sharpen your images for the web, with three built-in intensities. Sharpen your entire image or just the after image. – Change the frame color of the double image layouts from the default white to any color you want. – These actions make your photos look their best on Facebook. And they are ideal for sharing before and after edits on the MCP Actions Facebook Wall too! Due to Facebook compression algorithms, images may not appear as sharp on Facebook as they do in Photoshop or Elements. We do not have control over this, but we wish we did. *** If you like these be sure to check out our other templates and web finishing actions. Love it! Thank you so much for this action set! They are wonderful! This action is a life saver, love it, thank you very much. If all this action set did was properly size your images for posting on Facebook, it would still be perfect. But this action set does much more than that. Fast simple to use actions that let you create before and after image comparisons, perfect sharpening results, and the ability to watermark and copyright your images fast and easy. All for free! Definitely a “must have” for anyone posting images to facebook. A big thank you to MCP actions! AWESOME! TOTALLY EASY TO USE!! I had been looking for an action to make it quicker and easier to get the right colors and sharpness for posting to facebook and this was it! I’ll definitely be using this anytime I post pictures to my facebook page. My pictures looked more true to my editing! Besides that, it took me all of 5 seconds to do the first time I tried it out. Thanks MCP, love all your stuff and especially this action! Excellent! Great set – user friendly and includes all you need to optimize the look of your images on Facebook! A time saver!! Intuitive Time Saver that’s a no-brainer! If you like to post your sample images to FB (or any other online social network), this is a “Must Have” in your workflow arsenal! I have never seen such a thorough job documenting the included actions as I have with the great stuff that MCP puts out! Just click the play button at the Instructions part of this action and away you go! The stop prompts clearly guide you to select the options that best suit your needs. Before you know it, you have your finished sample ready to upload! There is a huge time savings compared to if you had to do all these steps by hand (browse through the actions when you have some time and you’ll see what I’m talking about). It’s brilliantly obvious that a lot of thought and design went into these actions. Top it off with this being a free offering and you can’t pass it up! Thank you so much MCP for this amazing time saver!!! Amazing! MCP’s new facebook resizing and sharpening actions are a blessing to photographers! Thanks to MCP, I feel that my images look as good on facebook now as they do in photoshop. Super easy to use and seriously make all the difference! Thank you so very much for taking this facebook problem into your own hands and sharing with all your fans! One word says it all, this action is Amazing! Great way to share your pictures on facebook. I am not all that great with photoshop, but MCP actions has made it possible for me to take my pictures to the next level. I actually purchased every action they have and LOVE them all! Thanks Jodi! Lovin it! Love the Fusion action set! And just got the Facebook fix actions and loving it also! I’m having so much fun editing now! Thanks Jodi! Incredible! These actions are truly a lifesaver for photographers who share their work on Facebook. 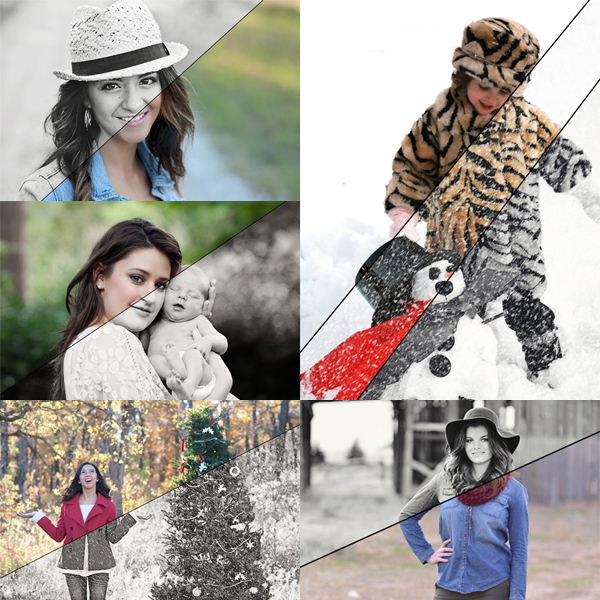 It has totally transformed the way my images look. I can’t thank you enough! The best! The transformation this action gives to my Facebook images, is just truly amazing! Thank you so much for sharing your talent! Now I won’t feel embarrassed when a potential client views my Facebook page. This is one of my very favorite actions on cs5 and used it constantly! it’s so wonderful and I can’t thank you enough. Such a time saver! We all know how bad Facebook’s compression makes our photos look. I had been looking up ways to resize and do it myself when I came upon this! My photos look much better on Facebook and, even better, no guessing! WOW! This product is the BEST! The difference between posting my pictures on facebook normally and using this to sharpen them first is NIGHT and DAY! The images are crystal clear and beautiful when I post them on Facebook now. Thanks MCP!